Ryan King is an actor who was born on September 21, 1977. 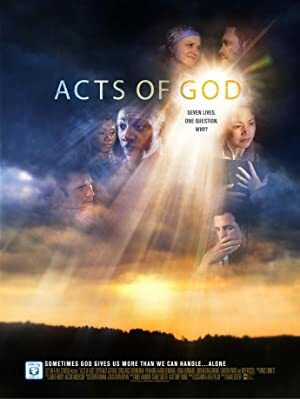 Acts of God (2014) and 1 Message (2012) are some movies in Ryan King's recent filmography. In 2014, Ryan King appeared on the TV show Person Of Interest. Ryan King's Instagram account (@ryanking5353) keeps a low profile with around 2,900 followers. His recent posts to Instagram have gotten about 500 likes each. As of 2018, Ryan King has appeared in about 6 movies. Some of the most recent Ryan King movies include Acts of God, 1 Message, and Not A Fan. Acts of God, released in 2014, featured Ryan King as Garrett. 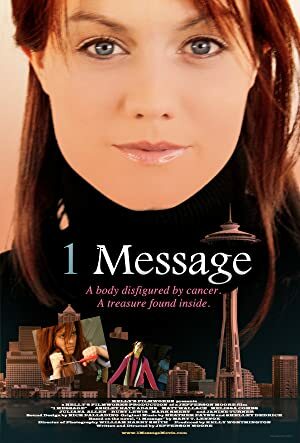 1 Message was released in 2012. Ryan King played Eric Nelson in Not A Fan, also released in 2012. 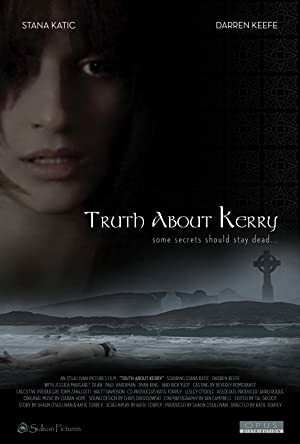 As of 2018, Ryan King has appeared on only one TV show. 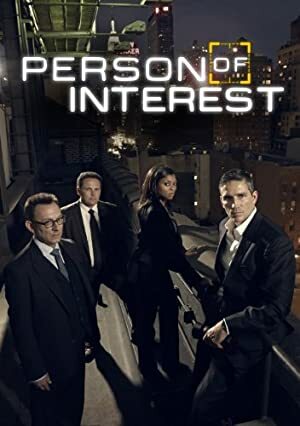 Person Of Interest is the only recent TV appearance for Ryan King. In 2014, Ryan King appeared as Rance on Person Of Interest.